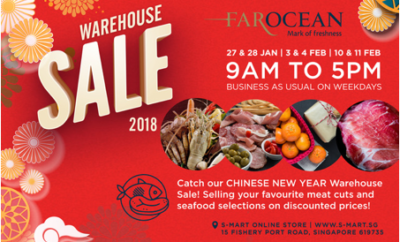 Established back in 1919, Ah Orh Seafood sees third generation hawkerpreneurs stepping up to preserve their authentic Teochew cuisine family business. 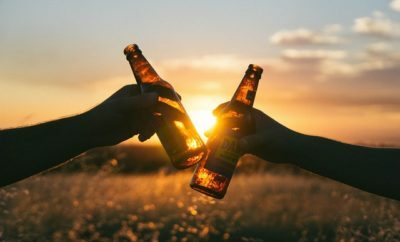 Amidst the rise of contemporary food establishments in Singapore, one thing we certainly have not departed from is our love for heritage cuisine and our hunger for nostalgia. 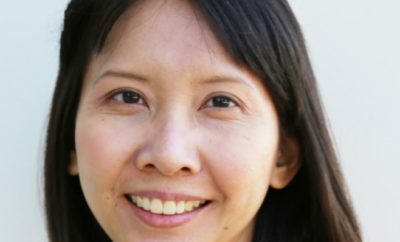 Thankfully, authentic heritage cuisine has not completely effaced from our city as third generation hawkerpreneurs step up to take over their longstanding family businesses. 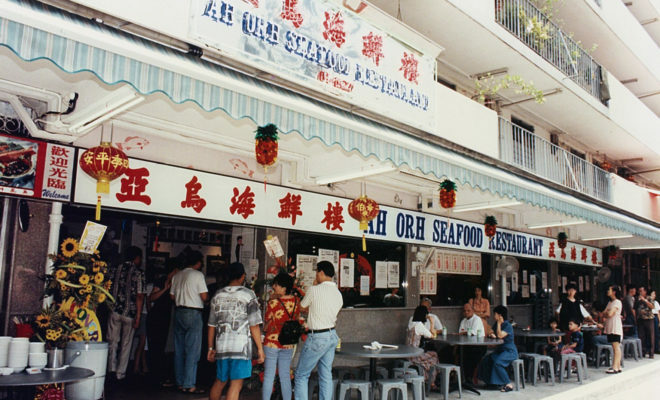 Ah Orh Seafood is no stranger to the heritage cuisine game with the restaurant heading towards its 100th milestone in three years’ time. 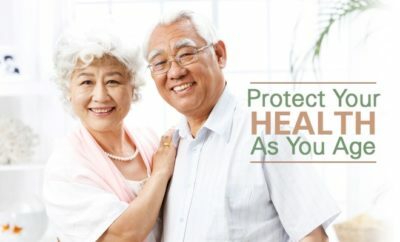 What we love about these family businesses is their drive to preserve the authenticity and quality of their food through the ages using precious recipes that have been passed down from one generation to the next. 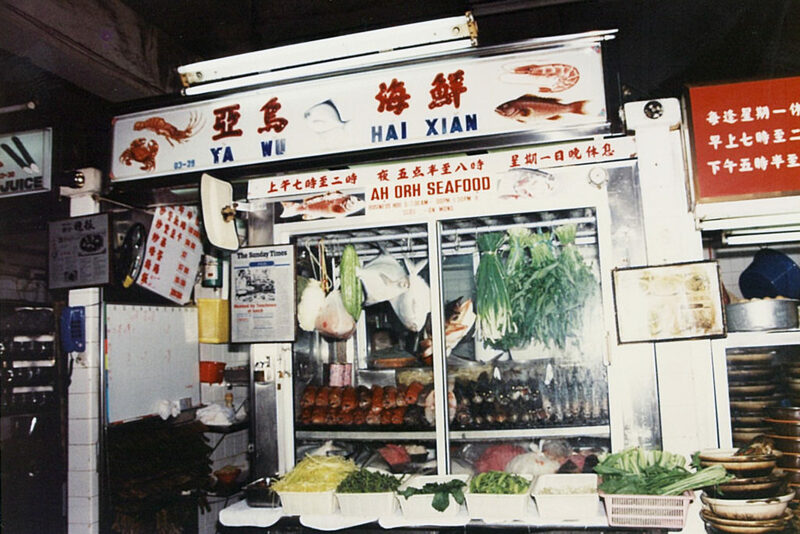 With a rich history, Ah Orh Seafood was established by Grandfather Orh (“blackie”) back in 1919 and started off as a humble store situated at the heart of the Teochew enclave in Chinatown. 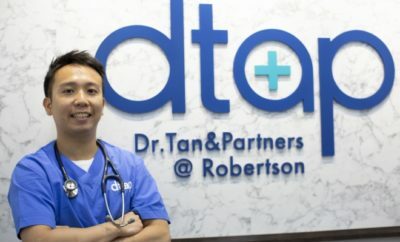 Now located at Tiong Bahru and manned by the third generation daughter of Ah Orh, Goh Chiew Buay, Ah Orh hopes to preserve the traditional Teochew heritage and culture for the future generations. If you’re familiar with authentic Teochew cuisine, you’ll know that it is characterised by a lighter, more delicate style of cooking (poaching, steaming and braising). The emphasis is on the ingredient’s natural flavours, with lesser use of sauces and oils in the preparation process. 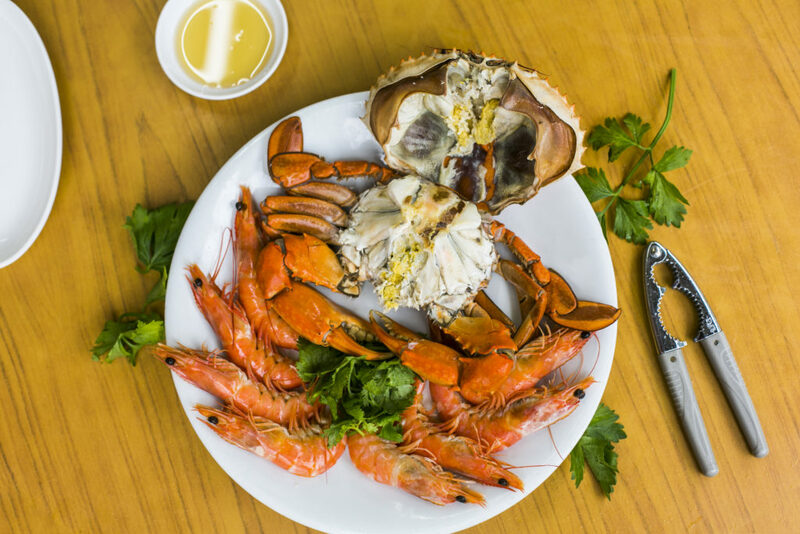 Staying true to the Teochew style of cooking, the Cold Crab & Prawns exemplifies a dish prepared with minimal seasoning to highlight the freshness and natural sweet flavours of the seafood. Especially since the dish is served cold, it’s almost like you’re tucking into a fresh catch sans the taste of the ocean – light on the taste buds and equally delightful. Prices for the Cold Crab & Prawns are seasonal. At first it seemed a tad bit iffy to be chewing on gelatinous “pork trotter” flavoured jelly, but Ah Orh’s Chilled Jelly Pork Trotter was surprisingly delicate, light, and devoid of any heavy ‘pork’ scent. It is difficult to find pork trotter jelly nowadays due to the sheer amount of effort required in its preparation process. 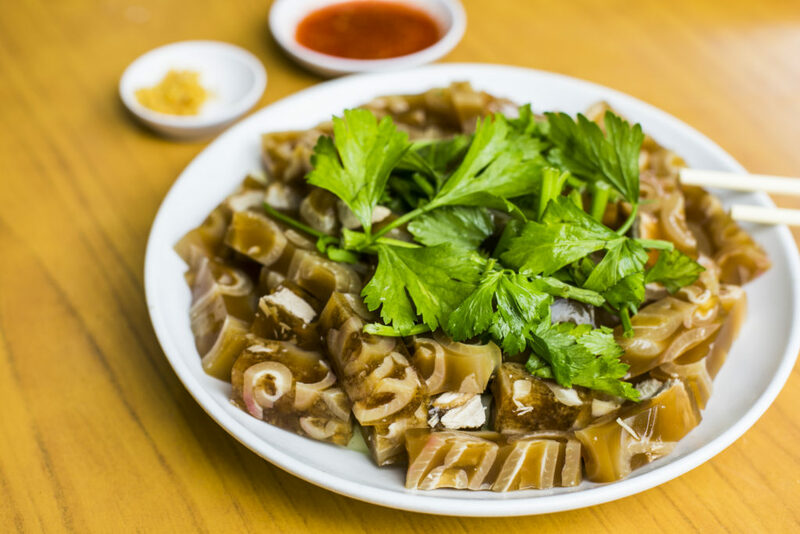 Likewise with Ah Orh, the jelly is handmade from scratch by boiling the trotter meat and skin for 24 hours in a broth before turning the collagen into gelatin and curdling it into jelly. 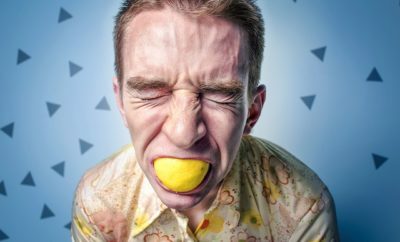 It is recommended to consume the jelly upon serving as the jelly would melt if left out in the open for too long. This could probably be a good way for the ladies to get their fill of collagen too, yes? The Chilled Jelly Pork Trotter is starting at SGD 13. Another one of those signature Teochew dishes is the Steamed Pomfret. The fish meat is fresh and the overall dish is light definitely – however don’t expect too much seasoning to go along. 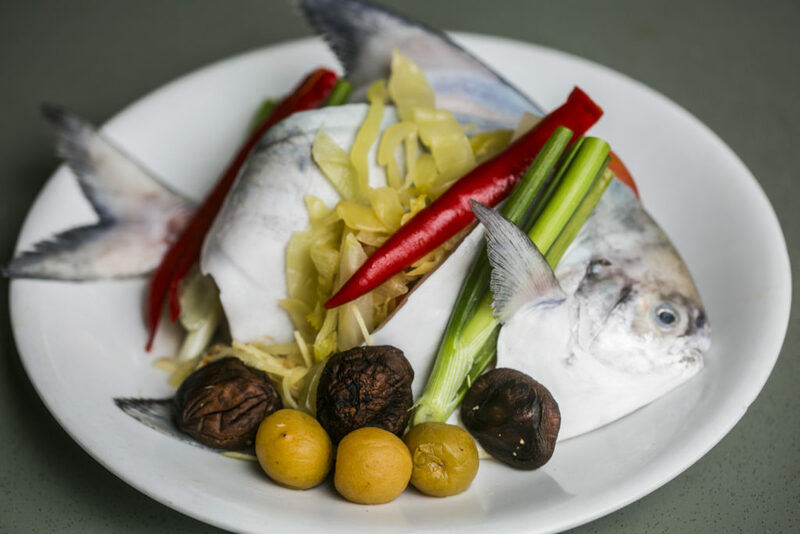 If you must, Ah Orh provides a couple of sauces and dips to accompany its dishes, however it is still best to savour the pomfret flesh’s true and natural flavours and appreciate the style of cooking typical of Teochew cuisine. Prices for the Steamed Pomfret is seasonal, ranging from SGD 68 to SGD 75. One of those easy-to-share small bites would be the Prawn Roll (or what is commonly known as Ngoh Hiang), which is best paired with the sweet, sticky sauce provided. 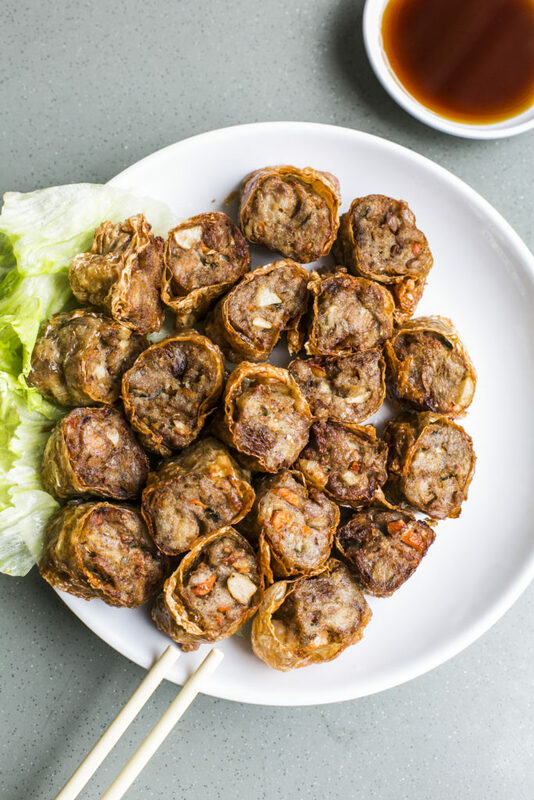 The Teochew version typically comes with either prawn or minced meat fillings and the usual five-spice ingredients. This was a rather enjoyable dish, not because it was particularly special in any way, but because it was familiar and therefore comforting (perhaps after the experience of trying chilled pork trotter jelly for the first time). The Prawn Roll is starting at SGD 13. Ah Orh’s Crab Yam Beehoon is one of the latest additions to the menu. 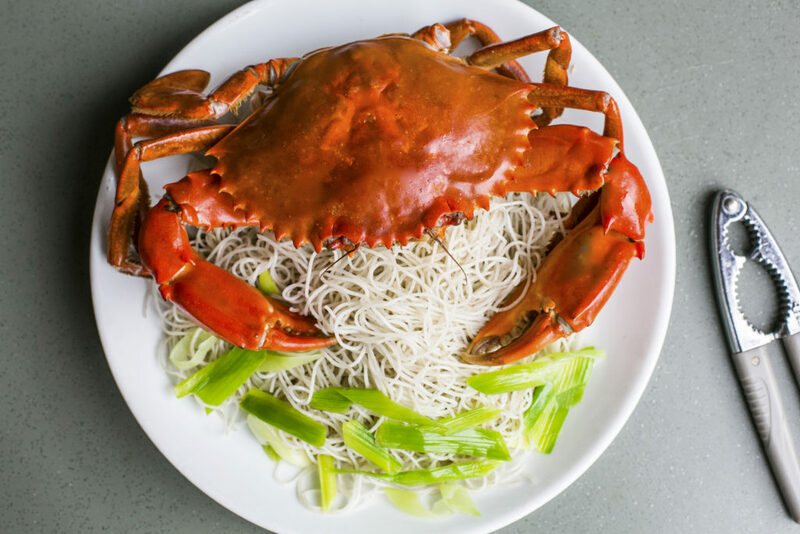 Fresh roe crabs are stir-fried with yam beehoon instead of the usual vermicelli, and the yam supposedly adds a hint of sweetness to the broth. While the beehoon was flavourful, the “crab” flavour wasn’t as strong as expected. Nevertheless, it adds an interesting twist to the conventional crab beehoon. The Crab “Hu Tou” (Yam) Beehoon is priced at SGD 85. After dish after dish of savoury, flavourful dishes, the Teochews do enjoy a sweet conclusion to their meal as well. 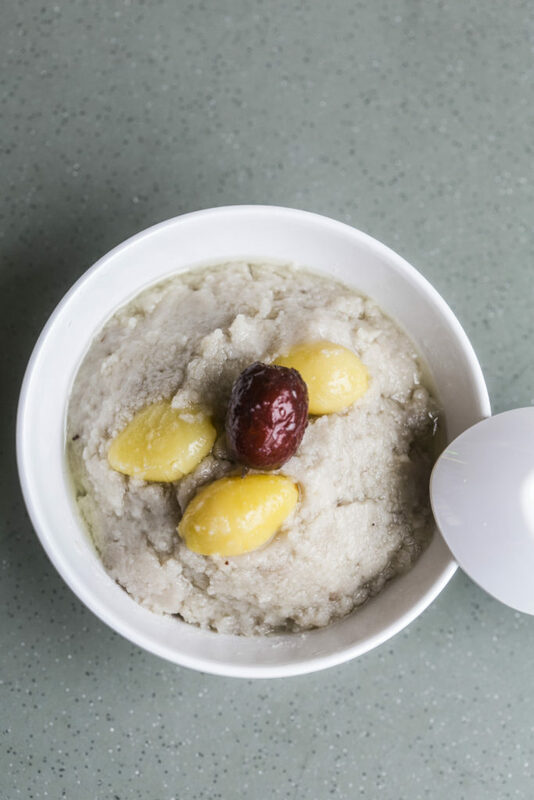 This comes in the form of the popular traditional dessert, Yam Paste, or “Orh Nee”, which is smooth, sweet and homely, and served with the usual gingko nuts. The Yam Paste is starting at SGD 12. Other dishes we got to try include signature Teochew dishes such as Oyster Omelette (from SGD 13), Golden Crispy Chicken (from SGD 18), Sliced Braised Duck (from SGD 12), Pan-Fried Crayfish (SGD 35), and Claypot Fish Maw Soup (from SGD 13). It’s good to go back to our roots every once in awhile to appreciate the beauty of heritage cuisine amidst Singapore’s ever evolving food culture. At Ah Orh Seafood, you can witness how a family food business manages to preserve the food traditions of one of Singapore’s dialect groups. Ah Orh Seafood is located at Block 115 Jalan Bukit Merah #01-1627, S160115 and opens from 11am to 2pm, 5.30pm to 10pm daily.